A Coleman grill is the perfect companion for the road. 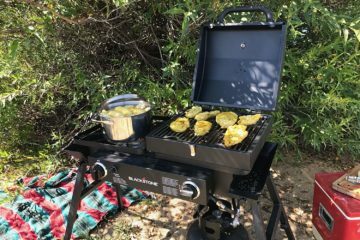 Whether you’re camping in the woods, spending time lakeside, or even heading out on an extended road tour, you can use a Coleman grill to enjoy your favorite BBQ and fried food while you are on the go. Coleman models like the RoadTrip can be enjoyed even more when you have the right accessories. 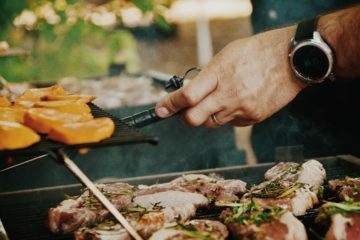 From a propane adaptor to a convenient carry case, these are the most recommended accessories for any RoadTrip grill or Coleman stove owner. 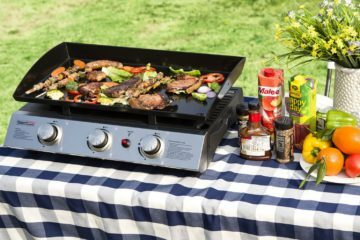 Coleman makes some of the best portable and tabletop grills, and you will find it hard to beat the Coleman models when you are getting ready to hit the road. If you want to protect your investment and ensure that your grill looks its best, then you can invest in a carrying case. Standup Coleman models can be protected with a RoadTrip Wheeled Carry Case. 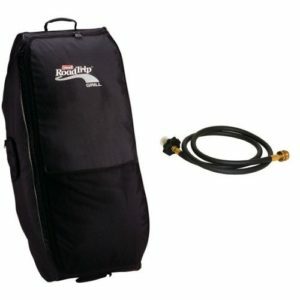 This particular package comes bundled with a propane hose and adaptor kit, so that you will have the option to connect your grill to a propane cylinder when you need to. If you have the smaller Coleman Fold N Go Stove, then you can purchase the official Coleman Fold N Go Carry Case. This provides a storage space for your portable stove, as well as space for your disposable Coleman gas bottles. With these accessories, your Coleman BBQ will be protected in all conditions. This stove grate has been designed specifically for RoadTrip grills. A griddle or grid surface is not ideal for pots and pans. If you want to add a stovetop cooking surface to your Coleman BBQ, then this Coleman RoadTrip Swaptop Stove Grate will be well worth the investment. A stove grate allows you to boil water, heat a pot of coffee, or cook anything that you want in a pot or pan. 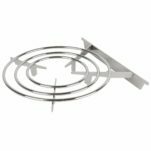 This stove grate has been designed specifically for RoadTrip grills and will fit perfectly. 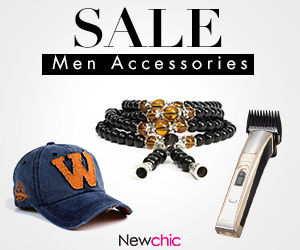 It’s made from high quality metal and is solid and durable for regular use on the road. 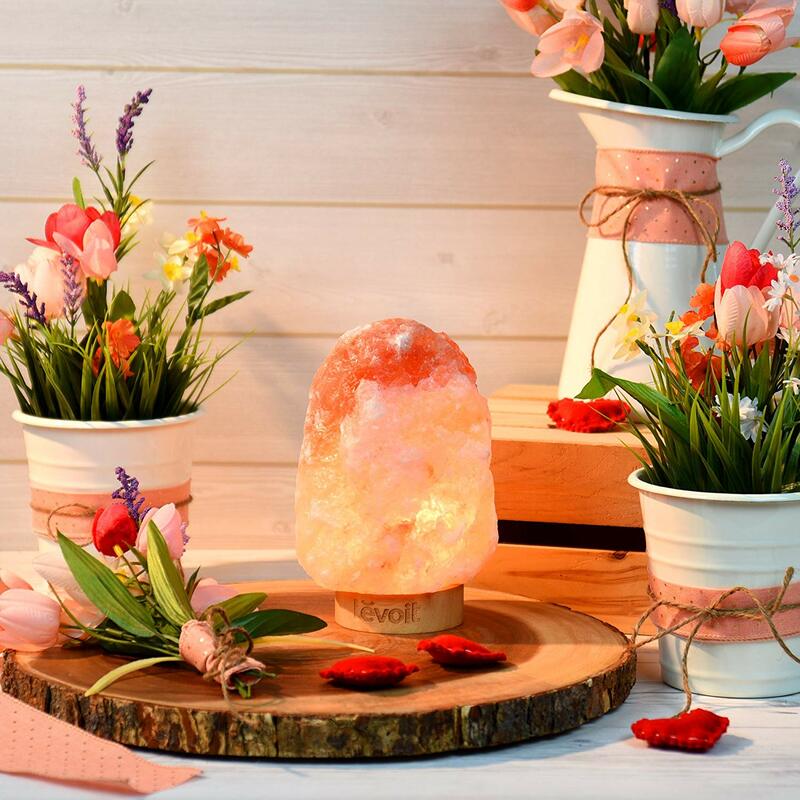 All parts are interchangeable and are made from high quality materials designed to live up to regular use. This fuel can be purchased individually or in cases to get better value. 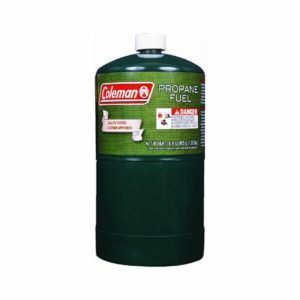 With a hose adaptor you could run your grill or stovetop from a large gas canister, however, most prefer to use Coleman propane fuel in portable canisters. This fuel can be purchased individually or in cases to get better value. A case of six represents the best value point if you will be using your portable grill more than a couple of times every year. If you use your grill on the road at least once a month, then you could also choose the Coleman propane case of 12 cylinders. Always use original propane canisters and official Coleman BBQ accessories to get the best out of your Coleman grill. When you choose the right accessories for your needs, you can enjoy your investment wherever you are.